Use this refill kit to add a little extra thickness to your existing coating, or to fix a heavily damaged coating area. Can be applied with the same gun that comes with the 1004-120 kits. This durable two component urethane coating can be applied to metal, wood and fiberglass. 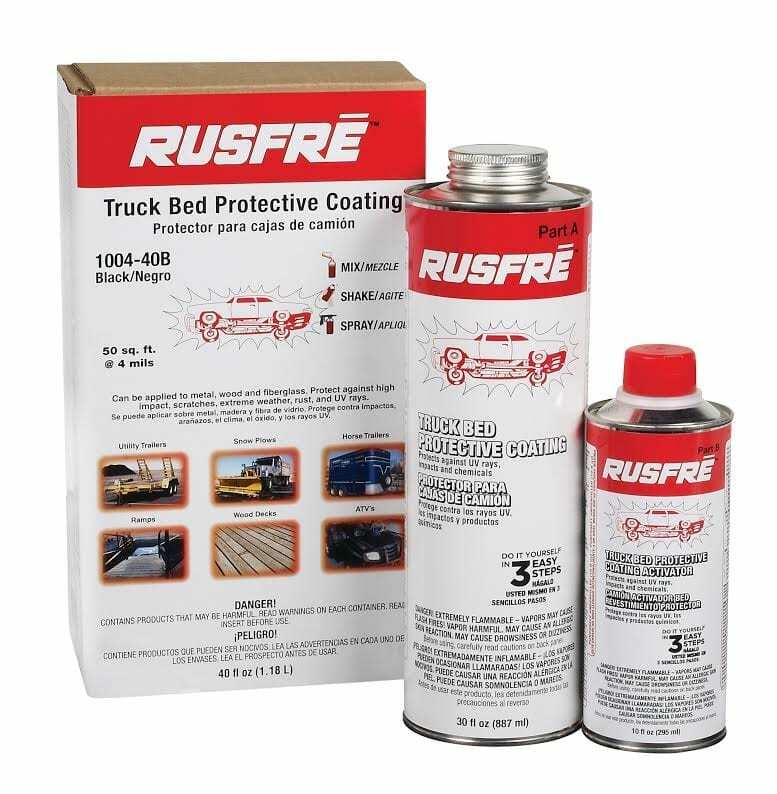 It protects the interior truck bed from scratches, stain, salt, rust and corrosion. It bonds directly to paints and primers and flexes with truck movements. Simply clean and scuff surface prior to application. This sprayed coating not only looks great, it protects against a wide range of extreme weather conditions and is U.V. resistant.